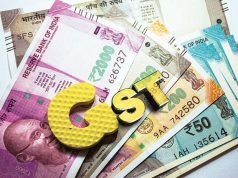 NEW DELHI: The Goods and Services Tax (GST) Council has put in place an elaborate framework for division of taxpayers between the state and central tax authorities, in a move aimed at bringing clarity and effectiveness in the administration of the new indirect tax regime. 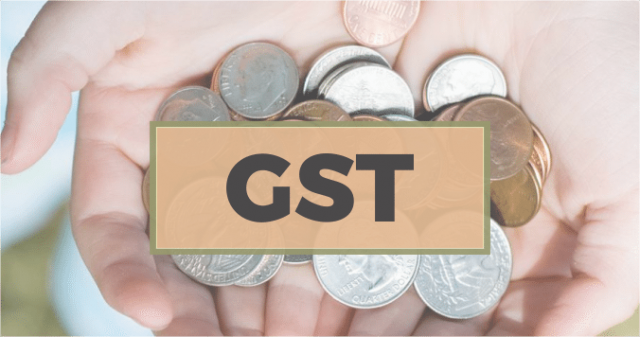 The guidelines for the division of the taxpayer base between the Centre and states will ensure that a taxpayer faces only one GST authority – either the Centre or the state. “The list of taxpayers will be made public,” said an official, adding that this would clear the air for not just the taxpayers but also the tax authorities. 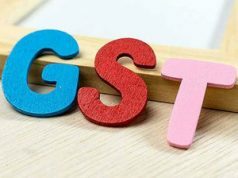 The division will also clearly fix the responsibility for raising awareness about GST, with bulk of small traders falling within the jurisdiction of states. According to the rules issued, 90 per cent of the assesses with a turnover of less than Rs 1.5 crore will be under the administrative control of states and the balance 10 per cent will be under the Centre. In the case of all taxpayers with turnover of over Rs 1.5 crore, the division will be 50:50. The division of taxpayers at each state level will be done randomly by a computer using stratified random sampling to ensure there is no cherry-picking or selection or exclusion for some other reason or consideration. However, the selection could take into account geographical considerations and the type of taxpayer as may be mutually agreed. The government has already set up state-level committees of central and state officials who will take forward the process of dividing taxpayers. Separately, the government will also notifications to cross-empower state and central tax officials. The turnover for the division will be based largely on the status of taxpayer before GST. 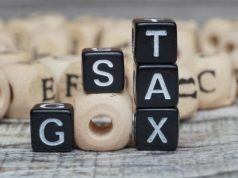 In the case of those registered under the value added tax (VAT), only the total annual state turnover under this tax will be considered as the basis for division. For taxpayers registered only under central excise, the relevant turnover will be considered.